Much like your home's foundation, your stairs and porch can encounter sinking and settlement. It happens much the same way that foundation sinking and settlement does. 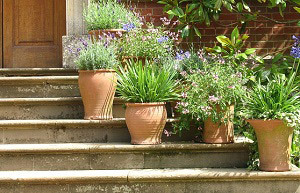 The soil underneath your stairs and porch begins to shift due to different weather conditions. Moisture will cause soil to move and dry conditions will cause shrinkage. Both of these will cause soil to shift, leaving behind voids into which your porch and stairs will begin to sink. This can create a variety of problems for your stairs and porch; such as cracking, gaping and separation, and sinking and settling. Not only is this problem unsightly, it is unsafe, as well. If you notice your stairs or porch experiencing these problems, make sure to call us here at United Structural Systems. We have plenty of solutions to help fix all your foundation failure or stair and porch failure problems. Getting your stairs or porch repaired as soon as possible is very important. Ignoring the problems because repairs would be costly is unwise. If they are ignored, the problems may get worse and worse with time. This may lead to more complex and expensive repairs than they would have been in the first place. If these issues are ignored completely and never fixed, your stairs or porch may crack and crumble leaving your stairs and porch to fall apart. This may make your stairs or porch dangerous to use. If you encounter sinking, settling, cracking, gaping, or separation, it will be time to get repairs. Most people think that repairs for this situation include the stairs or porch being completely removed and rebuilt, but we here at United Structural Systems have a better solution. The better solution is steel piers. Many people think this tool is only for underpinning of your home's foundation, but it can be used to lift and stabilize your stairs or porch back into its original position. 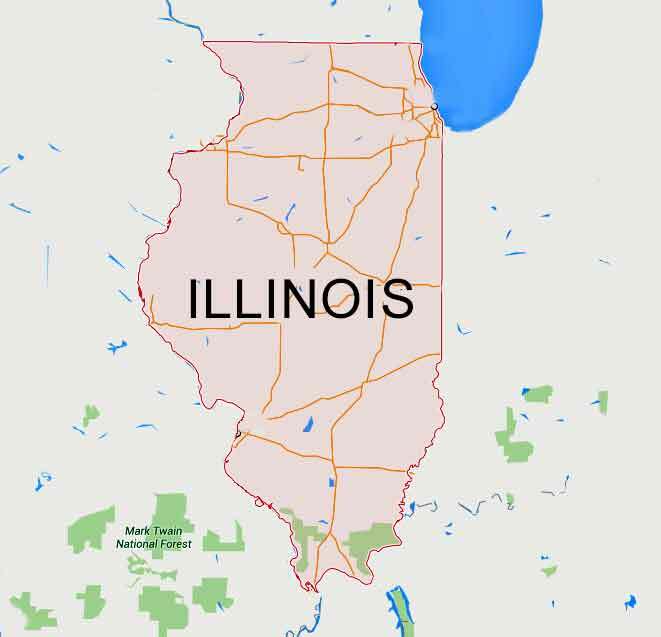 To learn more about Steel Piers, especially in the Chicago, Illinois area, click here. Another solution for this problem is helical piles. These tools are driven deep into load bearing soil so that they are not affected by shifting soil. These tools provide extra support and stability. Both of these tools can provide a strong and, most of the time, permanent repair. So, if you encounter problems with your stairs or porch, make sure to call us here at United Structural Systems of Illinois. 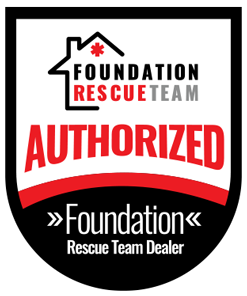 We are a team of experienced professionals who have the tools, knowledge, and technology to give you top quality foundation repair solutions. Contact us today for more information on our foundation repair services or our stair and porch repair services. We are happy to help you in any way we can. 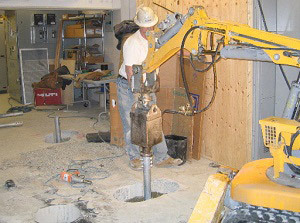 To learn more about Helical Piles, especially in the Chicago, Illinois area, click here.